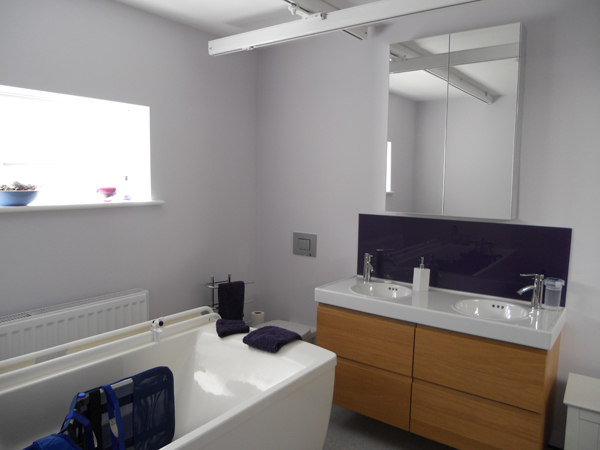 This project started off as an eight week job with a single storey extension to create a bedroom and bathroom for disabled use. The clients then requested us to carry out additional external and internal alterations to the property which included new luxury bathroom, new internal doors, re-modelling of internal rooms and external landscaping including decking, driveway and new patio area. All additional works were carried out within the existing timescale for the original assignment.We tendered and won this project through Yorkshire Housing Association and have repeatedly been recommended for several similar assignments in disabled adaptations from new bathrooms to full extensions with over twenty schemes under our belt to date. Our continued drive to deliver high quality service and workmanship on time and on budget is testament to our ongoing relationship with the association.